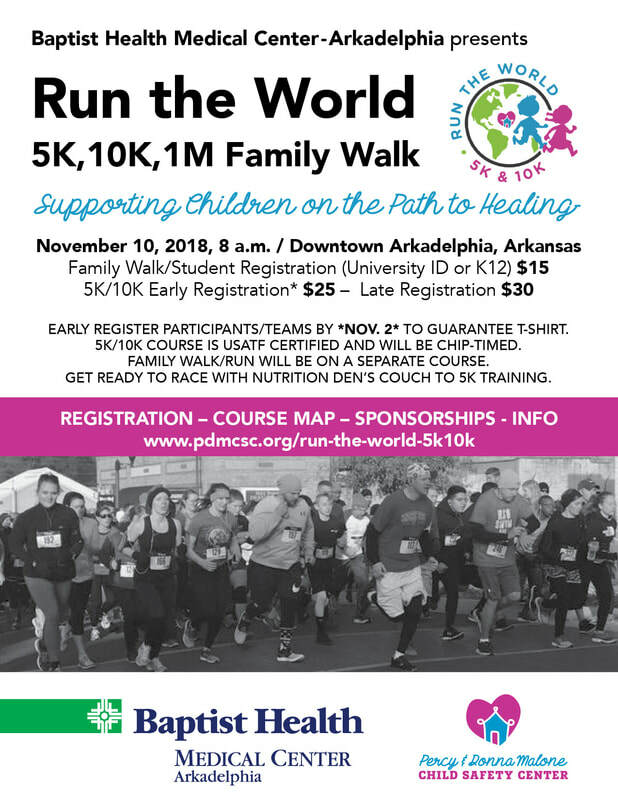 The Percy and Donna Malone Child Safety Center invites walkers and runners of all ages, beginner level and experienced alike, to participate in a charity 5K/10K race and 1M family walk to support children on their journey to healing after abuse and trauma. Run our 5K or certified 10K race routes through charming downtown Arkadelphia, Arkansas to cross the finish line amid the fanfare of live music from local bands. A separate course is reserved for families and teams wanting to participate in the family fun run. Not a runner or walker? That's ok, too! We are inviting participating individuals, organizations, and businesses to form their own teams that will race to raise sponsorship dollars for our children. Encourage your friends and colleagues on their health goals while supporting the youngest members of our world. You can financially sponsor a registered individual or team by contributing to their campaign to support healing. Regardless of the race-day results, you will be a winner in the eyes of the children you help! Because we know today's children will be leading us forward, let's "Run the World" in support of their healthy future! LATE REGISTRATION/PACKET PICK-UP: Saturday, Nov. 10 beginning at 7 a.m. participants can pick up race packets or complete late registration at the intersection of 8th and Clinton Streets in Arkadelphia. 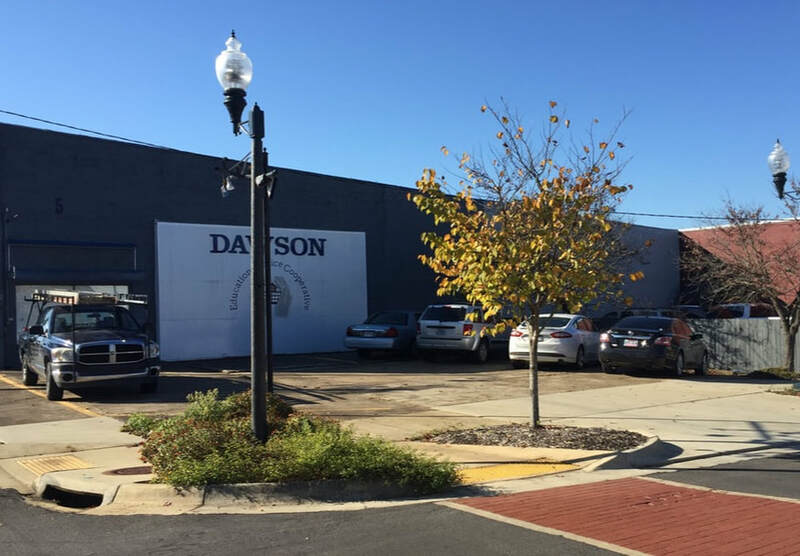 Parking is available downtown around Clinton, Clay, Main, and Caddo Streets.